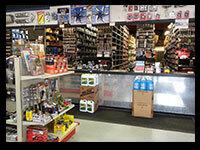 Since 1975, Campbell Auto Supply has been locally owned and operated. Our broad range of inventory covers both domestic and imported vehicles. We source the highest quality products from the most reliable manufactures. 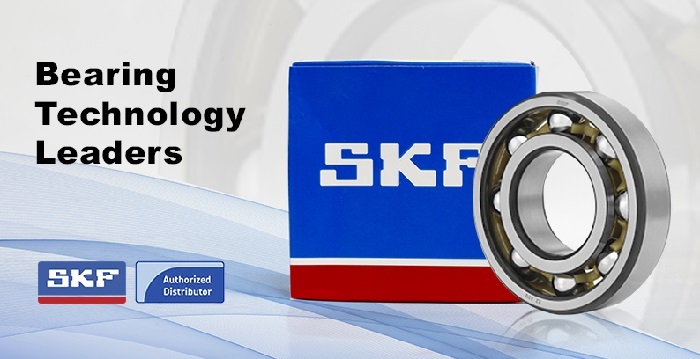 Our parts meet and exceed automotive industry standards, and our pricing is very competitive. Special order parts are available same day or overnight.Complimenting our huge inventory is our commitment to customer service. 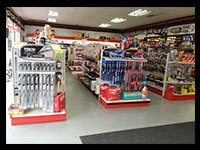 Our team of experienced parts specialists provides quick counter service and prompt delivery.We hope to earn your business and know you will be fully satisfied with our quality parts and service. We look forward to doing business with you. © Copyright 2019 Campbell Auto Supply . All rights reserved. Please take a moment to visit our Facebook page. Click below.